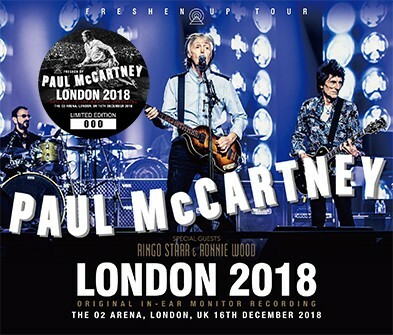 Paul McCartney – London 2018: Original In-Ear Monitor Recording (no label) is a triple disc set recorded at the O2 Arena, London, UK on December 16th, 2018. 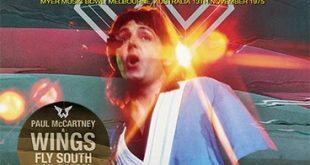 This is sourced from a stereo IEM and features a guest appearance from Ron Wood and Ringo Starr. 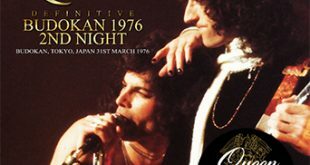 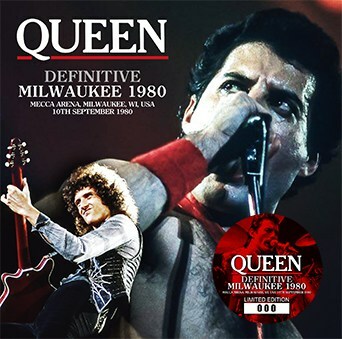 Queen – Definitive Milwaukee 1980 (Wardour-318) is a 2CD set from Mecca Arena, Milwaukee, WI on September 10th, 1980. 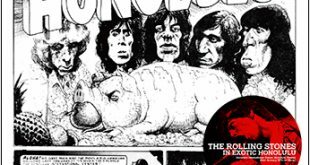 The label previously released this as It’s A Killer (Wardour-037). 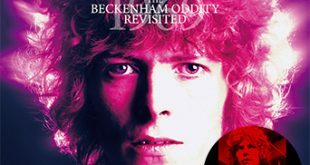 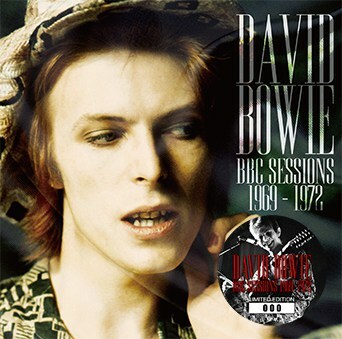 David Bowie – BBC Sessions 1969 – 1972 (The David Bowie Archive Series/DBAS02) is a 2CD stereo soundboard packed with various BBC recordings dubbed the “Ultimate Archive Series”. 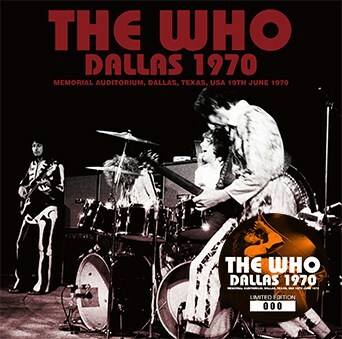 The Who – Dallas 1970 (no label) is a single disc from Memorial Auditorium, Dallas, Texas on June 19th, 1970. 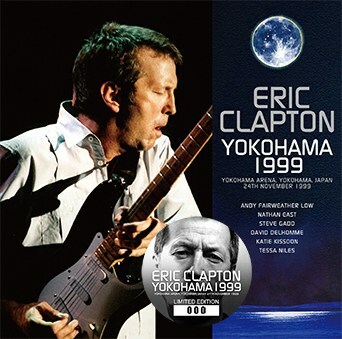 Eric Clapton – Yokohama 1999 (Tricone 177/178) is a 2CD stereo soundboard from Yokohama Arena, Yokohama, Japan on November 24th, 1999. 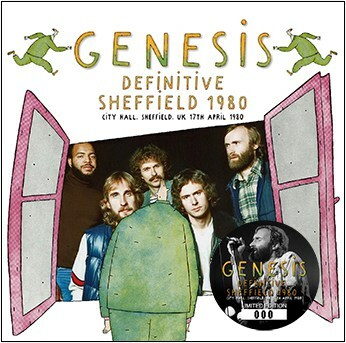 Genesis – Definitive Sheffield 1980 (Virtuoso 389/390) is a 2CD stereo soundboard from City Hall, Sheffield, UK on April 17th, 1980.